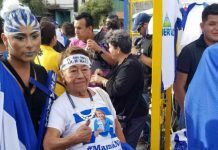 Eleven year old Emily Ibarra Ruiz, a student at the Escuela de San Pablo de Barva (Heredia), used her constitutional right to ask the Constitutional Court, filing a ‘recurso de amparo’ (appeal) on Thursday morning, to request the return to classes after six weeks of teachers’ strike against the tax reform. “I want to know if with this strike my right to study is being violated because, I believe, I have the right to an education according to the fifth-grade study programs,” reads the appeal letter. “I ask you (the Court) to please force my teacher and principal to return to open the school and to give us classes. 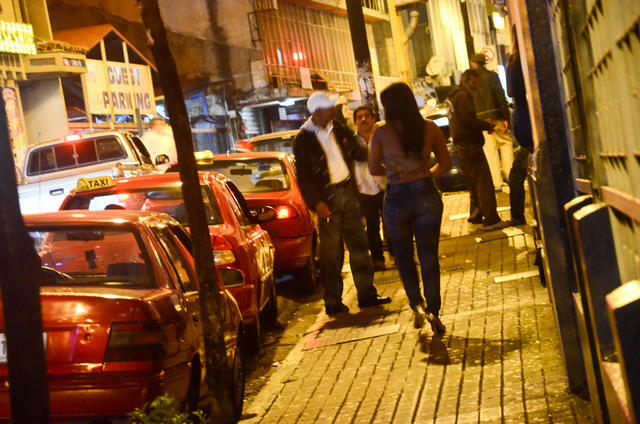 You know the laws of Costa Rica and I ask you to respect them very much “, concludes the student in her appeal. The press office of the Constitutional Court confirmed that the girl sent the handwritten letter by fax shortly before noon on Thursday. At the request by Ibarra Ruiz, the Court opened the file number 18-016465-0007-CO. 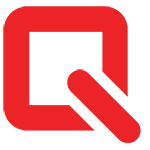 The Court added that they will now proceed to determine if it is admissible. If this is the case, a report shall be requested from the respective authorities regarding the facts alleged in the appeal. 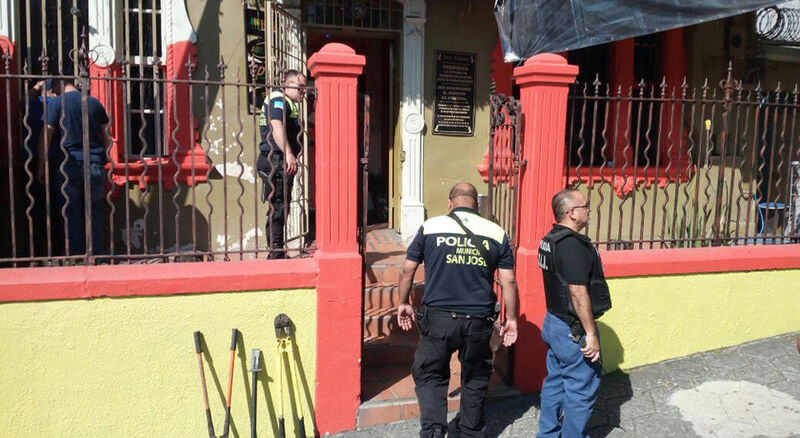 Isabel Bogantes, the school principal, said she was unaware of the action of her student when consulted by La Nación, supporting the action of her student, saying that the girl is in her right, after so long without classes. 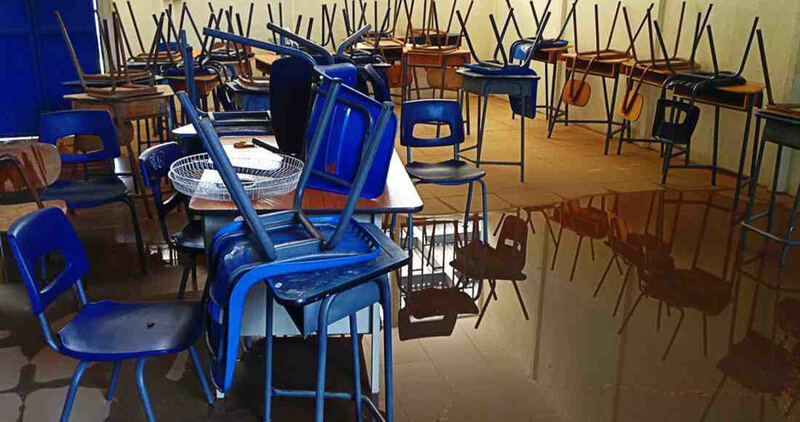 In that school, Bogantes reported, of 13 groups only four are working. 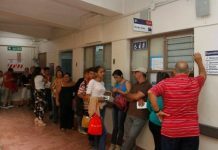 Despite the declaration of illegality of the strike by Ministry of Education (MEP) workers, issued on October 9, and the constant calls to return to work by Education Minister, Edgar Mora, none of the other nine teachers have returned to the classrooms. 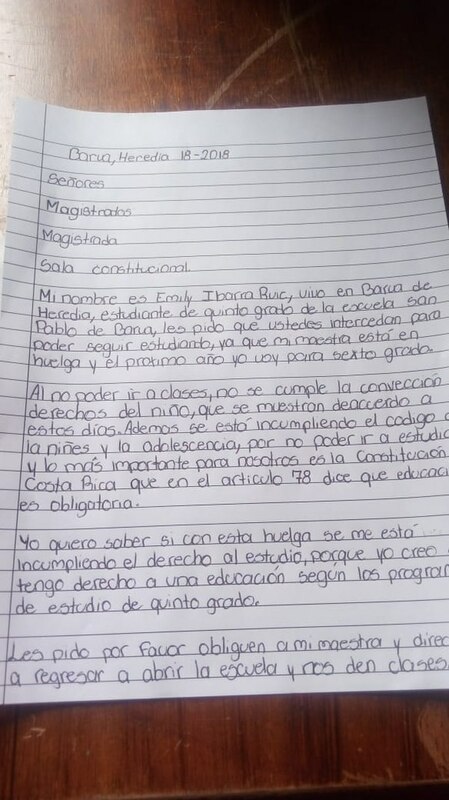 In her note to the Constitutional Court, the girl argues that the Constitution states that education is mandatory and that her right is being violated. Katherine Ruiz, Emily’s mother, confirmed that her daughter called her in the morning to ask her if the corner store had a fax machine, from where she could send a document. When the mother asked for what, she told her about the appeal. “Se told me she was making a little note expressing all that frustration. She was very determined and she was the one who found out everything. It was a very fast conversation because I’m here at my job, but when we hung up I felt very proud. She really is upset because she does not know what’s going to happen,” said Emily’s mother. Emily herself also expressed feeling frustrated by the whole situation and said she was worried because she is in fifth grade and does not know how her school year will end. “I want to finish my entire school year and I looked up the Political Constitution on the Internet and there it says in article 78 that I have the right to education,” she said by telephone to La Nacion. She had considered for the days the idea of presenting the appeal. She said he kept searching the Internet for more information and a friend of her aunt was the one who suggested sending the fax. “For me this is very boring, I have not learned anything, and I am in great doubt to know how this lost time will affect me. This comes from my heart, I’m worried because I am not getting the education I deserve, nor do the other students like me,” she said. The strike by public sector workers began on September 10. A number of unions have reached and agreement with the government and have returned to work, there are still thousands, the majority teachers, who have refused to do so, heeding to the call of their unions to hold out until the illegality issue is confirmed. The strike, on Monday, will enter its seventh week.